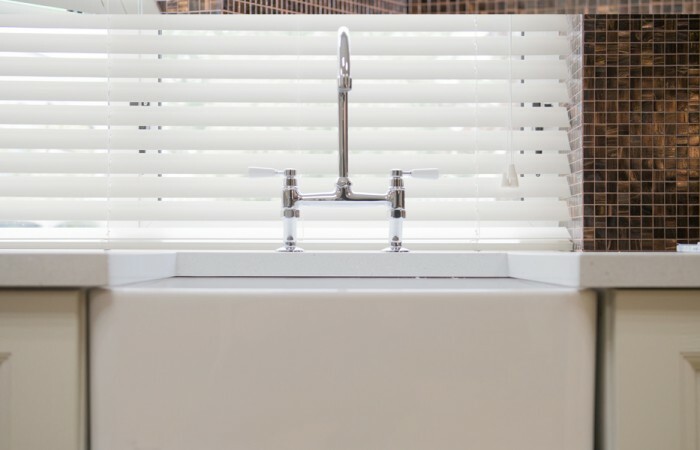 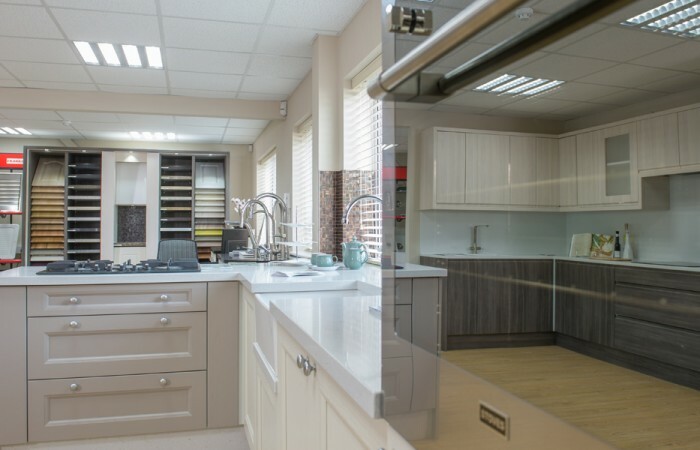 Operating from our showroom in Derby, we are a local, family-run business, supported by a national network, which offers an expert kitchen and bathroom makeover service. 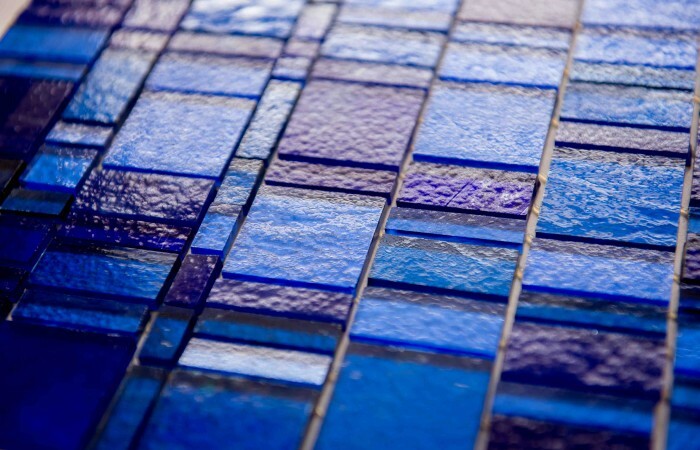 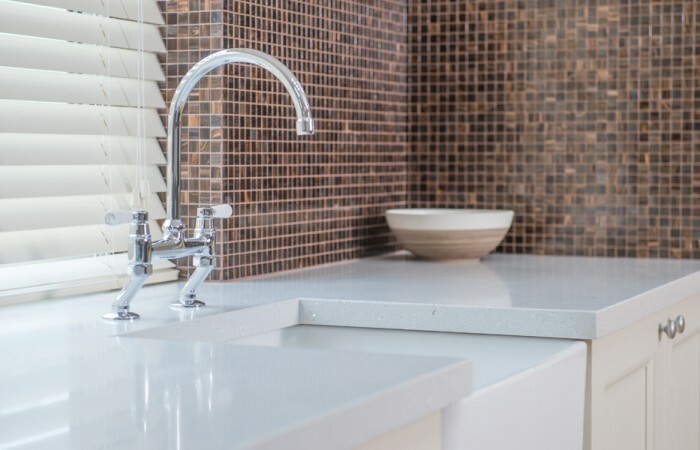 We have a fully-trained team of designers, fabricators and installers ready to help and advise you, then carry out your installation to the highest standards of workmanship. 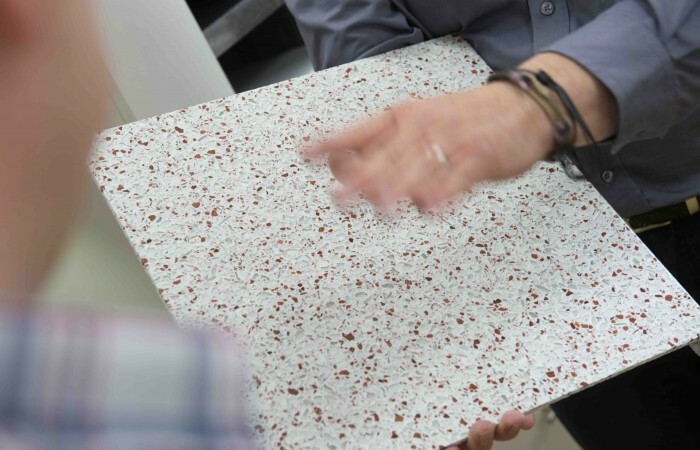 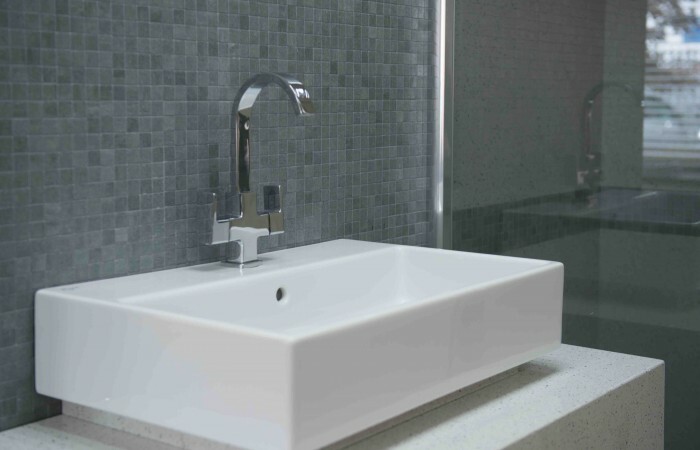 Our finest Italian granite, quartz and eco-friendly recycled glass and porcelain work surfaces can be installed directly over your existing kitchen worktops and the material can also be used in bathrooms, on floors, stairs and walls. 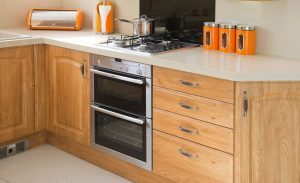 We also offer over 20 styles of replacement door, in more than 30 colours, giving an almost endless combination of styles from sleek and contemporary to cosy and traditional. 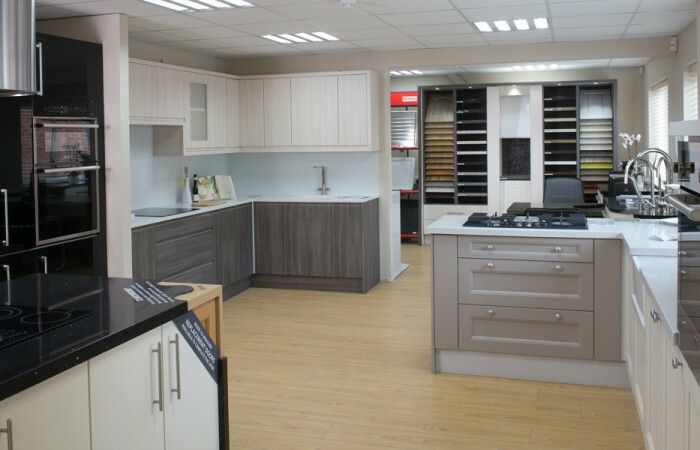 Call in to discuss your makeover project or telephone to arrange a free, no-obligation consultation in your own home.